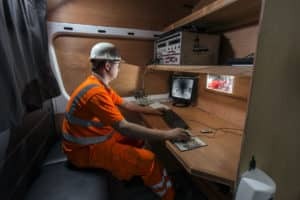 OnSite is one of the UK’s foremost specialist providers of CCTV surveys for pipelines and other enclosed structures. 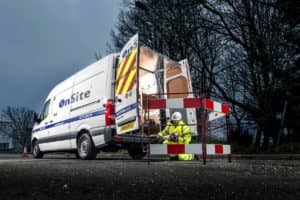 Whether it is asset inspection or detailed condition assessment, OnSite has one of the broadest ranges of specialist CCTV equipment in the industry supported by trained, WITA (Water Industry Training Accreditation) qualified and experienced engineers. 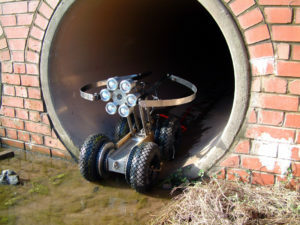 We utilise industry and sector leading software to collect, validate, analyse, report and manage data including; WinCan, HADDMS, InfoNet and we utilise the WRc MSCC (Manual of Sewer Condition and Classification) for condition assessment defect classification. 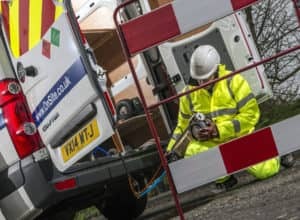 We undertake pipeline inspections for most of the UK’s water and sewerage companies as well as construction companies, engineering consultants, industrial companies, Environment Agency, Canals and Rivers Trust, Network Rail and many others as well as overseas clients.